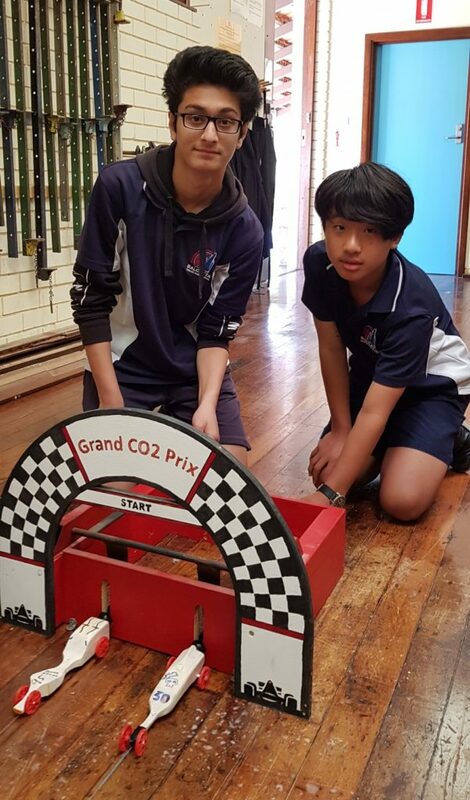 Year 9 Design & Technology students were able to test and race their CO2 dragsters in the annual Balcatta SHS Grand CO2 Prix Competition held on Wednesday 17 October. 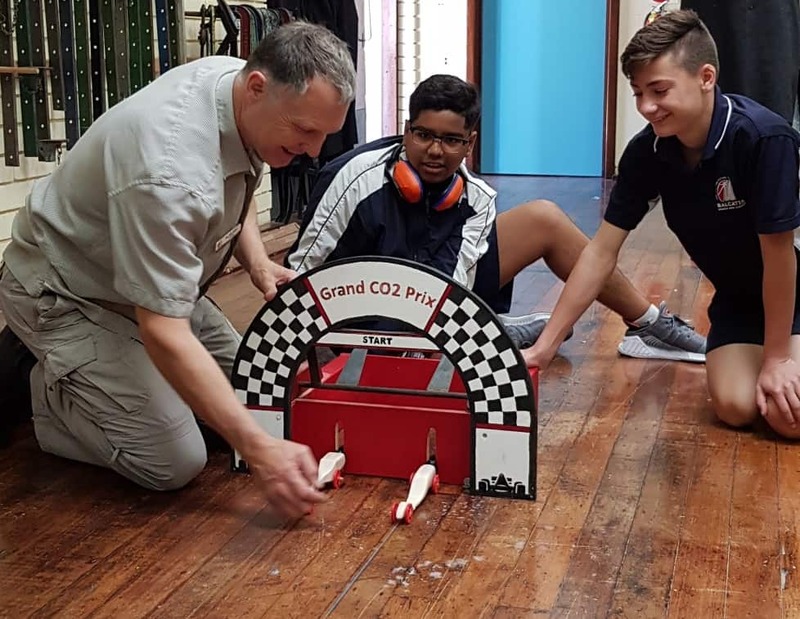 CO2 dragsters are vehicles designed to Australian competition specifications. 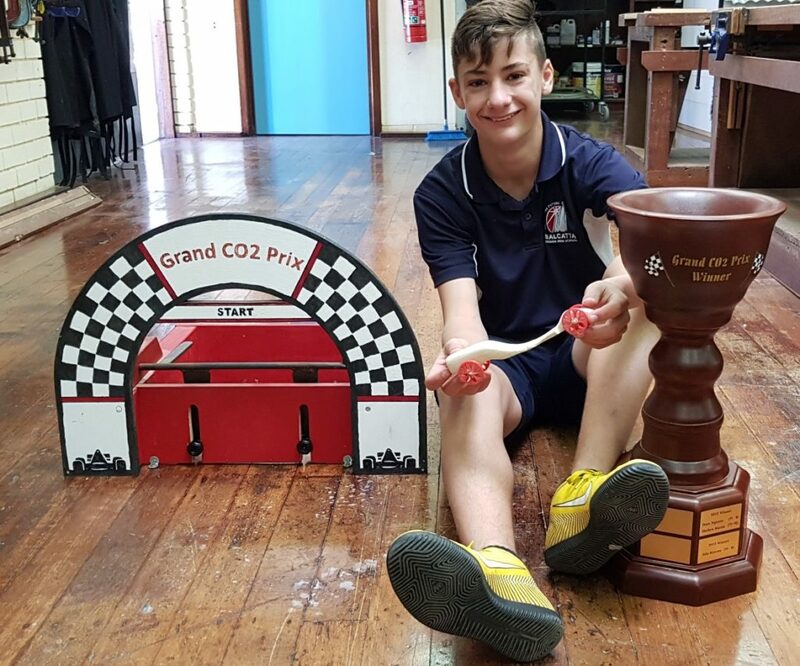 Each dragster is made from balsa timber and powered by CO2 canisters. The dragsters are raced over 20 metres, with average speeds reaching around 70 km/h. 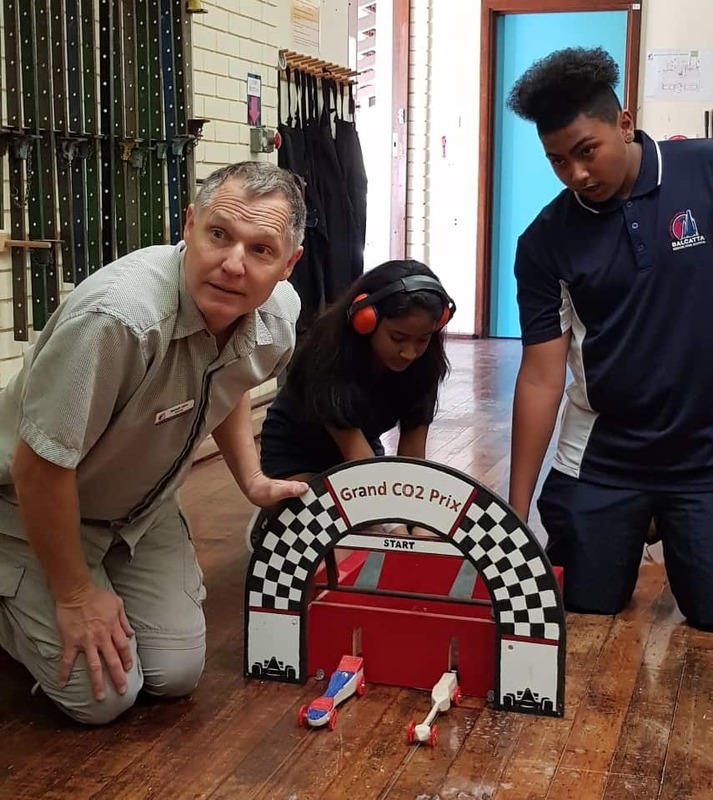 Students learn a variety of different skills whilst manufacturing this project. 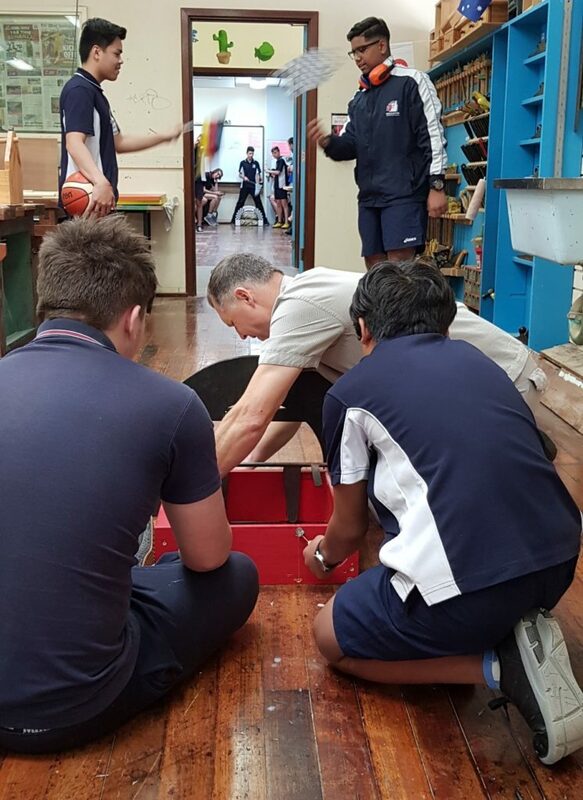 They learn basic science terms such as aerodynamics, mass and friction and how they are an integral part of design. They also learn that to successfully manufacture a design project, various different areas of the design process must be completed. 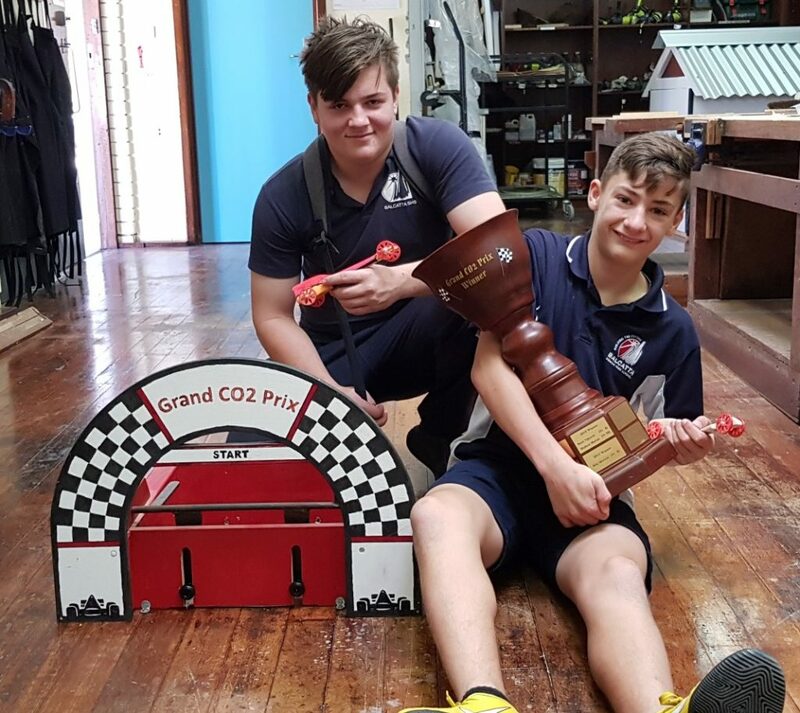 This year’s winner was Tyson Smitham and the runner up was Caleb Petchell. The race was so close that the judges had to consult the camera footage of the finish line. Congratulations Tyson for your efforts. Tyson will receive s to all the students who have competed and demonstrated our Balcatta Senior High School values throughout the year. 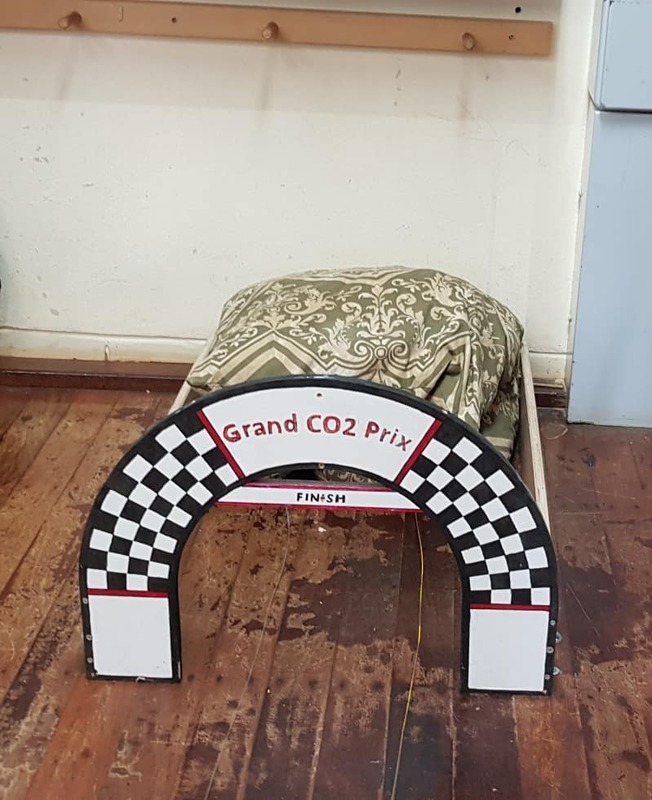 A special mention must also go to Tahlia Wells-Vasile for her innovative carrot dragster. 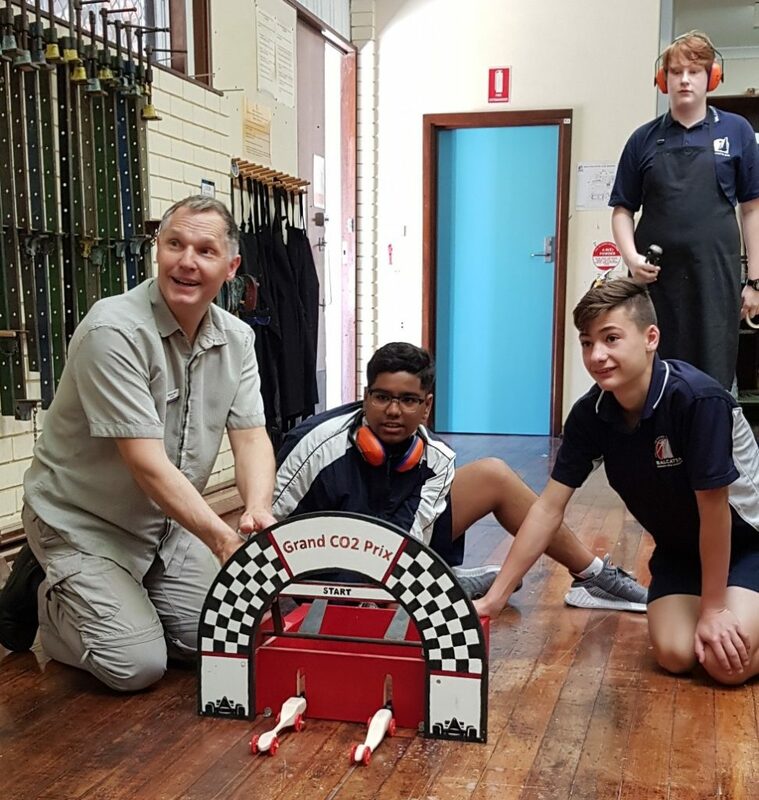 The Design & Technology Department would like to thank Bunnings Warehouse in Balcatta, who again donated the balsa timber, as they have done so in previous years. This is the seventh year the students have enjoyed this project and we hope to continue it for many more years.